Orissa Engineering College (OEC) is the first private engineering college to be established in Orissa. It was set up way back in 1986 when the concept of private education was yet to be understood by people. Orissa Engineering College is the result of the vision of Shri Kamini Kanta Patnaik who laid the foundation of what is today one of the best technical institutes in the state. OEC is a part of Nabajyoti Charitable Trust’s endeavour to provide quality education. The college was started with an aim to provide quality technical education to a wider domain of illustrious students of the state of Orissa in particular and the nation in general. OEC has consistently placed students in reputed national and multinational companies. The number of companies visiting the campus has increased over the years. We are on the list of most of the top companies that visit the state each year. Our students have performed exceedingly well over the years helping us to cement our relationship with the recruiters. 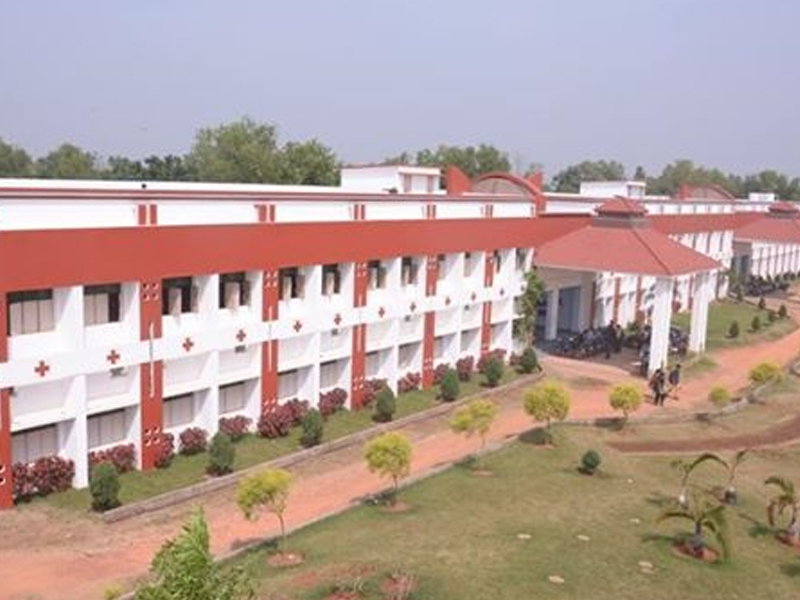 Campus: Orissa Engineering College (OEC) is the first private engineering college to be established in Orissa. It was set up way back in 1986 when the concept of private education was yet to be understood by people. Orissa Engineering College is the result of the vision of Shri Kamini Kanta Patnaik who laid the foundation of what is today one of the best technical institutes in the state. OEC is a part of Nabajyoti Charitable Trust’s endeavour to provide quality education. The college was started with an aim to provide quality technical education to a wider domain of illustrious students of the state of Orissa in particular and the nation in general. Orissa Engineering College is affiliated to the Biju Patnaik University of Technology and has been approved by AICTE (All India Council for Technical Education). The college has received National Accreditation for three departments namely, Electronics & Telecommunications, Mechanical and Electrical Engineering by National Board of Accreditation. Central library: There is a Central Library known as Dr. Sudhanshu Mohan Central Library. It is open on all working days from 8am to 8 pm and books are issued for home study from this section. The library has more than 25,000 books and adequate no. of adequate national and international journals. It also subscribes to DELNET through which students and faculty can get access to more than 200 libraries in India and abroad. The College has got Subscription from many reputed Digital Data Banks, e-Journal Banks like Indian Journals and many more. The college has started a program of e-Library in the College Intranet to provide the facilities like e-Book, Lecture Materials, etc. Hostel: Students are provided with hostel facilities. There are separate hostels for both boys and girls. The Jagannath Boys’ Hostel in the campus can accommodate 350 students and has all necessary facilities. All the girls hostels are situated in the city. All hostels have well equipped fooding facilities and special care is taken for the hygiene of the hostels.